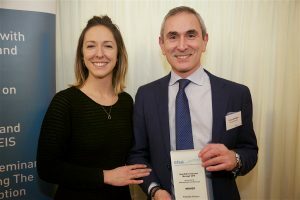 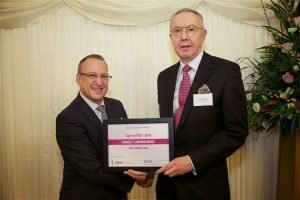 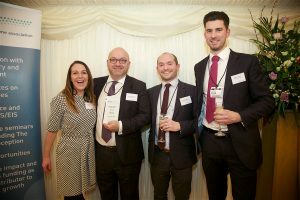 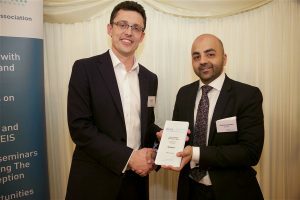 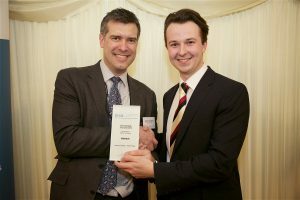 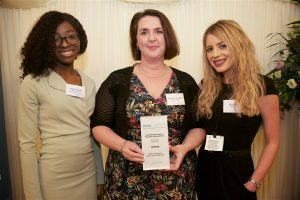 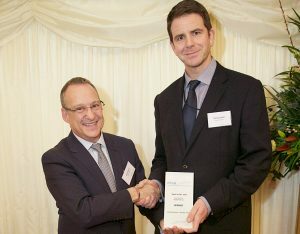 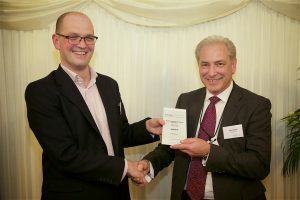 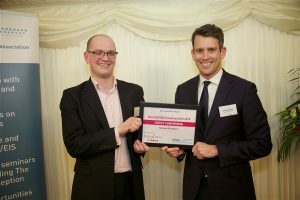 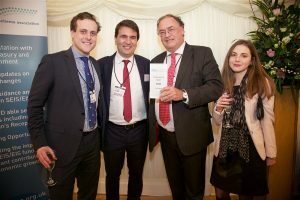 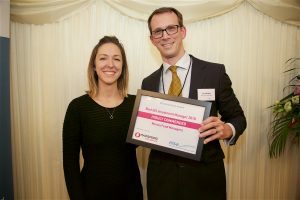 The 14th EIS Association Annual Awards took place on 7th February 2019 at the House of Lords. 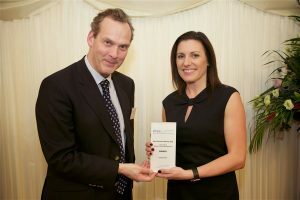 The Awards denote excellence in a number of EIS and SEIS fields. 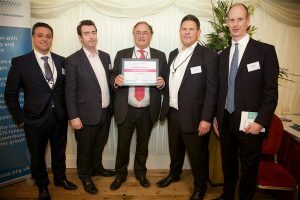 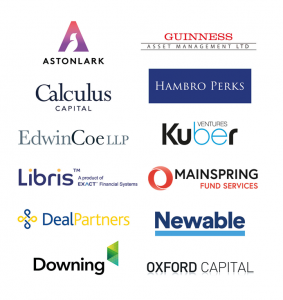 The Awards were presented to firms, advisers, companies, individuals and journalists that achieved outstanding performance in the context of the EIS & SEIS schemes during 2018. 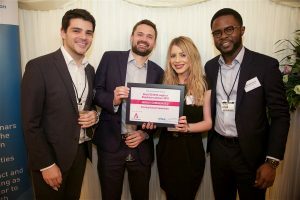 This year we have taken feedback and freshened up both our awards categories and our awards scoring systems in order to ensure the broadest possible cross spectrum of entrants. 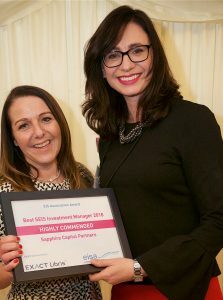 By doing so, we hope to celebrate the best of the best from all areas of our industry. 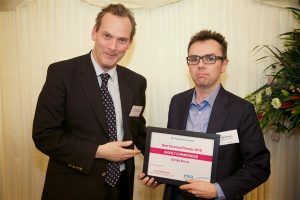 The winners of this year’s awards and those highly commended by the judges are listed below. 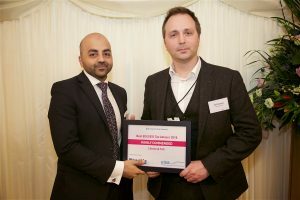 Additional feedback for those entries not shortlisted will be sent to individual entrants.